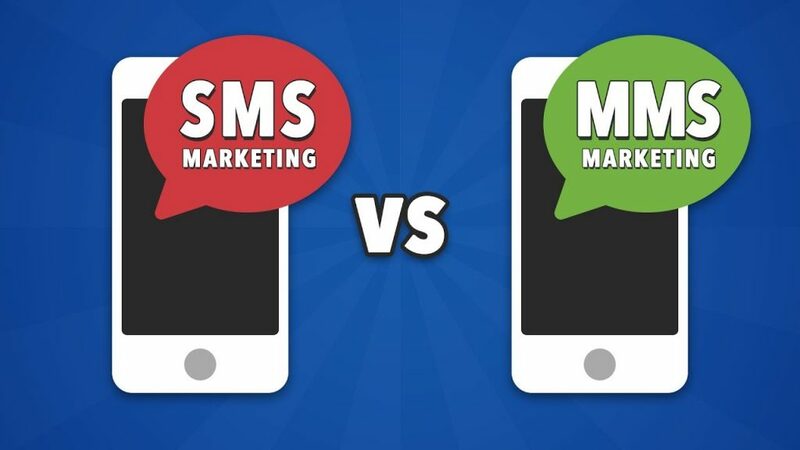 What Is the Difference Between MMS and SMS? It’s all about the message content. EquiiText specializes in smart SMS technology that allows you to send multiple 160-character messages in the form of automatic responders. With the sequential responder feature, you can ensure large messages will be sent simultaneously to a text-message recipient. This way, your customers will always receive all the information you need them to know about your business. While we work on developing our MMS capabilities for the EquiiText platform, we provide a URL shortener in all our auto-responders as well! Send your customers to your landing page, review site, or a page with your desired image, video, or audio content via SMS messaging. This feature also allows you to track click-throughs from your recipients, so you can send your multimedia messages and see who viewed them! EquiiText makes business texting simple with SMS. Thanks to our online texting platform, customizing your company’s texting services is easier than ever.